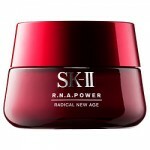 Korean beauty brands are gaining popularity in the USA day by day. One such brand is Dr. Jart+. This dermatologist-developed skin care brand was founded in 2004 with the belief that skin should be properly diagnosed and cared for using highly functional products. 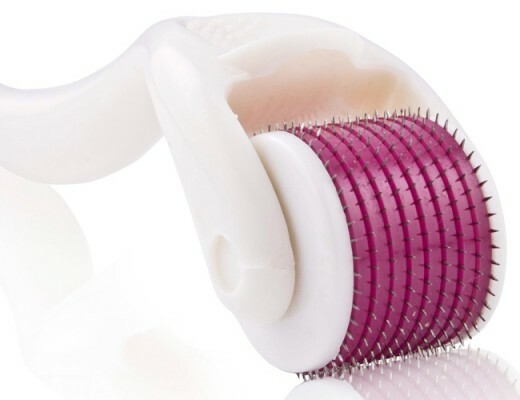 Dr. Jart+ utilizes advanced technology with the safest and most effective ingredients to create breakthrough formulas. This brand was the first to introduce BB creams to the US market. 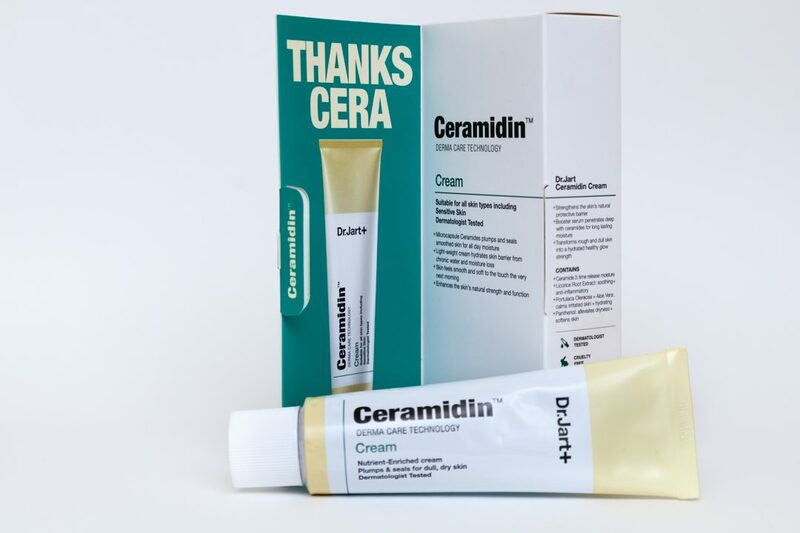 The product I will be reviewing today is Ceramidin Cream. 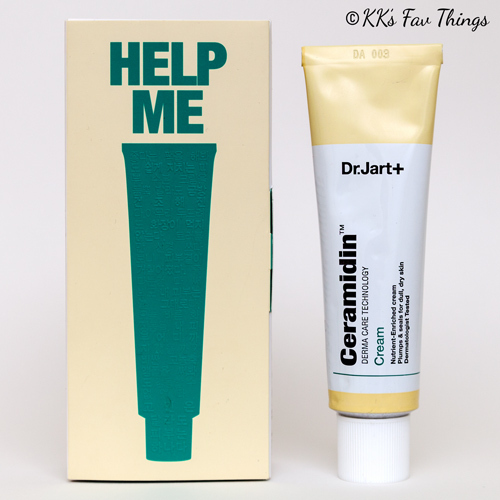 Ceramidin Cream by Dr. Jart+ is a lightweight cream, which mainly contains microcapsule ceramides to hydrate the skin’s barrier from within, preventing chronic water loss. 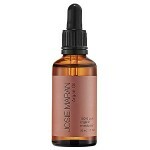 It enhances the skin’s natural strength and function for smoother, softer skin. 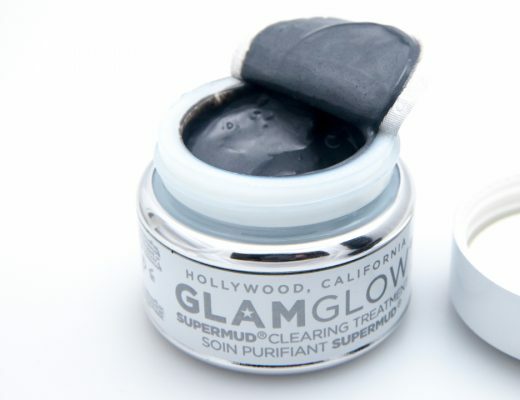 It plumps dry skin with all day time-release moisture. The product is formulated without parabens, sulfates and phthalates…basically without the bad stuff! 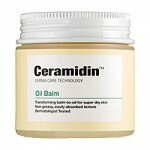 There are three moisturizers in this line: Ceramidin Liquid, Ceramidin Cream and Ceramidin Oil Balm. 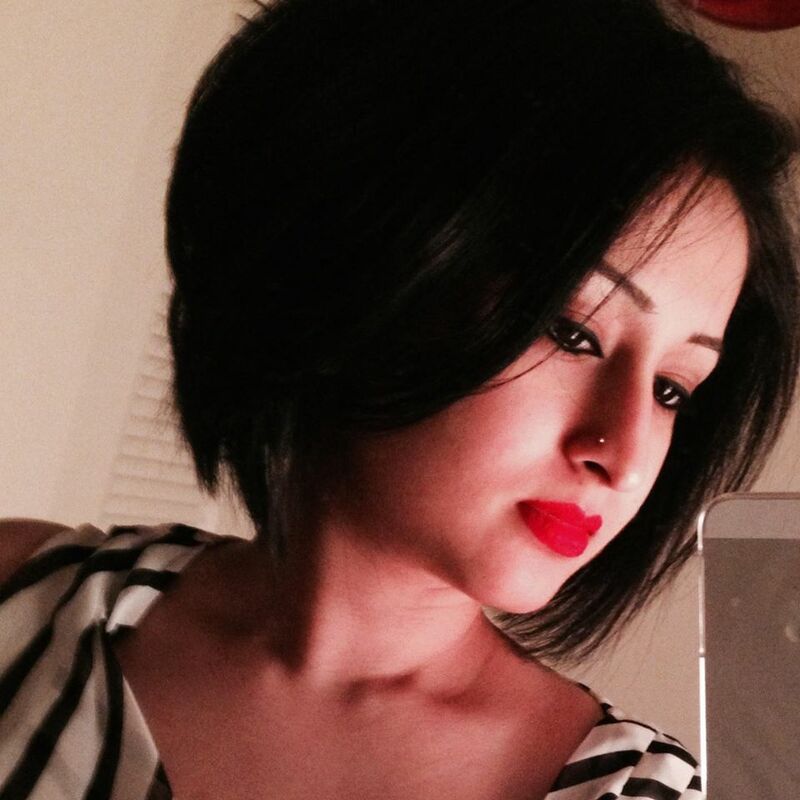 The brand recommends using the products together, layering them in order to achieve the best results. Ceramide 3: Ceramides are a major component of our skin’s surface, they protect against moisture loss to keep skin youthful and supple. It supports the skin’s matrix, keeping it firm. Licorice Root Extract: Promotes skin elasticity, fights inflammation and wrinkle formation. Portulaca Oleracea and Aloe Vera: Calms and hydrates irritated skin. Panthenol: Form of vitamin B5, alleviates and softens skin. Price: $48 USD/ 1.6 oz. 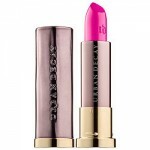 The product is creamy and absorbs to a smooth finish. 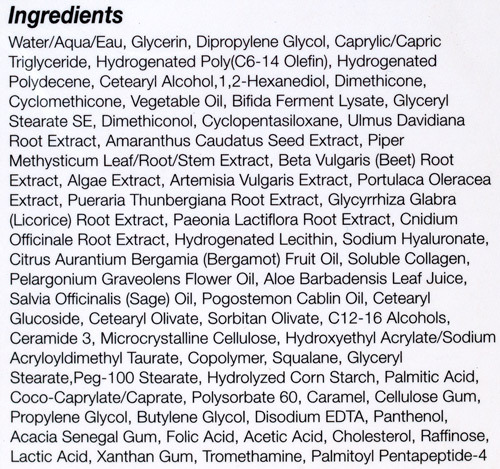 Every time I use a new product or products, I make sure to test them individually, so if I am allergic or irritated to any ingredient, I know which product to avoid in the future. So, to fully understand the potential of this product I tested it on bare skin after washing my face. I soon realized it was not enough for my dry and dehydrated skin…so I layered it over Ceramidin Liquid. Umm…it was a little better, but still not enough. Maybe it will be more of a summer time moisturizer for me. I like the fact that it has Vitamin B5, you can read about my love affair with Skinceuticals Hydrating Serum, which also contains vitamin B5 here. The cream has a herbal/medicinal smell, which disappears after a while. I read a lot of reviews about this product and how super moisturizing it is, well it was not enough for my skin…but combined with the Ceramidin Liquid, I’m sure it will be enough for the summer months. One thing I personally did not like is the inclusion of lactic acid. Lactic acid is an alpha hydroxy acid (AHA) extracted from milk. It’s the stuff that exfoliates the dead skin cells on the surface of the skin. 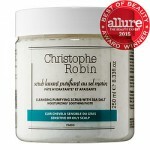 Don’t get me wrong, I love all AHAs…but I like to control how and when I apply them on my skin. There is a certain regimen I follow when it comes to exfoliation and I do not like a moisturizer with AHA. BUT…that’s just me being picky…really picky…but in general, multitasking formulas are good…you get to skip a step or two. It’s a lightweight moisturizing cream. 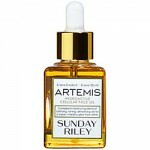 The key ingredients are impressive, they are supposed to prevent wrinkles and strengthen the skin’s barrier over time. It did make my skin look somewhat smoother, but did not get rid of the dry patches. 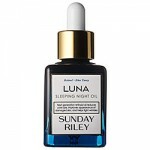 I would recommend this product for someone with mild dry to combination skin, or to use during summer months. 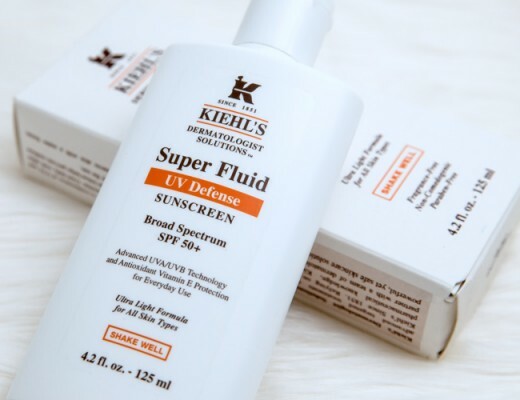 Make sure to wear sunscreen when using this product, as AHA makes skin prone to sun damage.